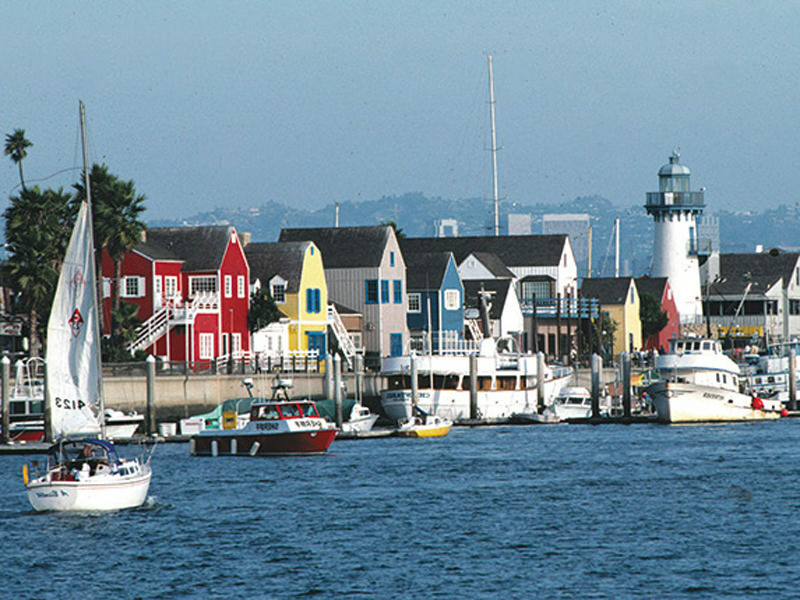 With its blue waters and gleaming boats, sitting in the world’s largest manmade small-craft harbor, Marina del Rey is an oasis of leisure and elegance in sunny Southern California. Offering relaxing and beautiful views of the Pacific, Marina del Rey is home to both estates and beach condominiums, and has access to boating, sailing, fishing and a variety of water sports. Marina Del Rey is conveniently located five miles from Los Angeles International Airport and just minutes from the San Diego and Marina freeways. Adjacent to Venice Beach and Santa Monica, Marina Del Rey is also close to major shopping malls, movie theaters, Hollywood, Beverly Hills and Downtown Los Angeles. Tour services are also available from the Marina Del Rey Hotel to all Marina Del Rey attractions. Estates and amazing condominiums near the beach are common in Marina Del Rey. From views of the ocean to private beach access to just plain privacy, Marina Del Rey has a variety of properties that can provide the very best of Marina Del Rey living.